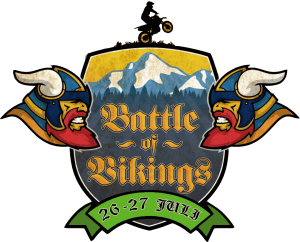 Registration for Battle of Vikings 2013 is up and running! 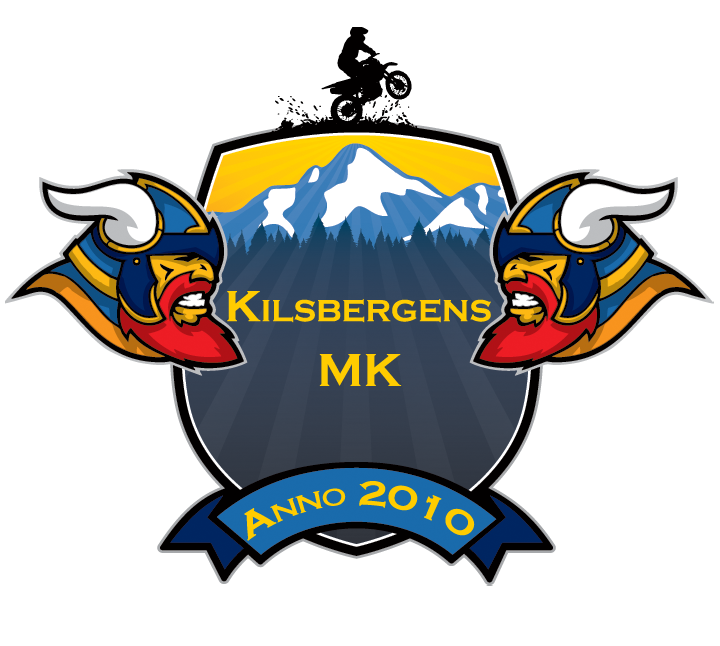 And to kick things off, we are giving away one starting position in the 4th edition taking place 26-27th of July. 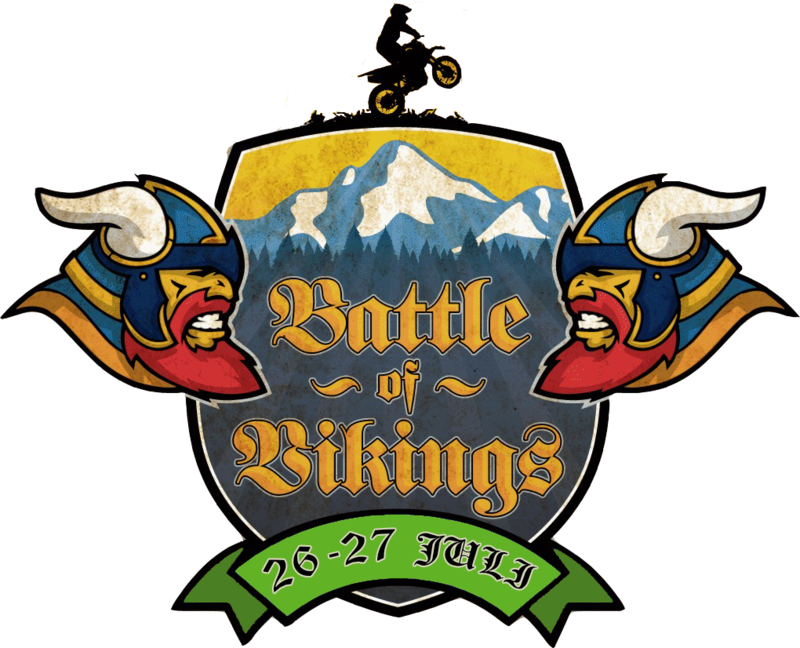 Simply share Battle of Vikings Facebook status on your wall, and tag the friend you want to register for the Hardest, Toughest and Meanest Extreme Enduro in Northern Europe.